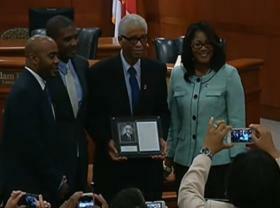 Robert B. Hayling, a Tallahassee native, is one of the new inductees into the third annual Florida Civil Rights Hall of Fame. Speaking at a ceremony held in the Capitol building Wednesday, the 94-year-old recalled a time when he was much younger when it was just the Historic Capitol building. “My first 21 years was spent right here all over the city of Tallahassee. I even pushed a push-lawn mower to cut the grass in front of the old Capital out front there,” said Hayling. Hayling is the first black Florida dentist to be elected to the local, regional, state, and national level of the American Dental Association. 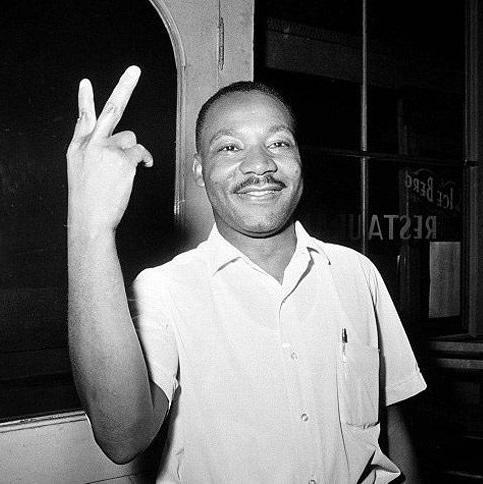 And, as a Civil Rights Activist, he also fought alongside Dr. Martin Luther King. 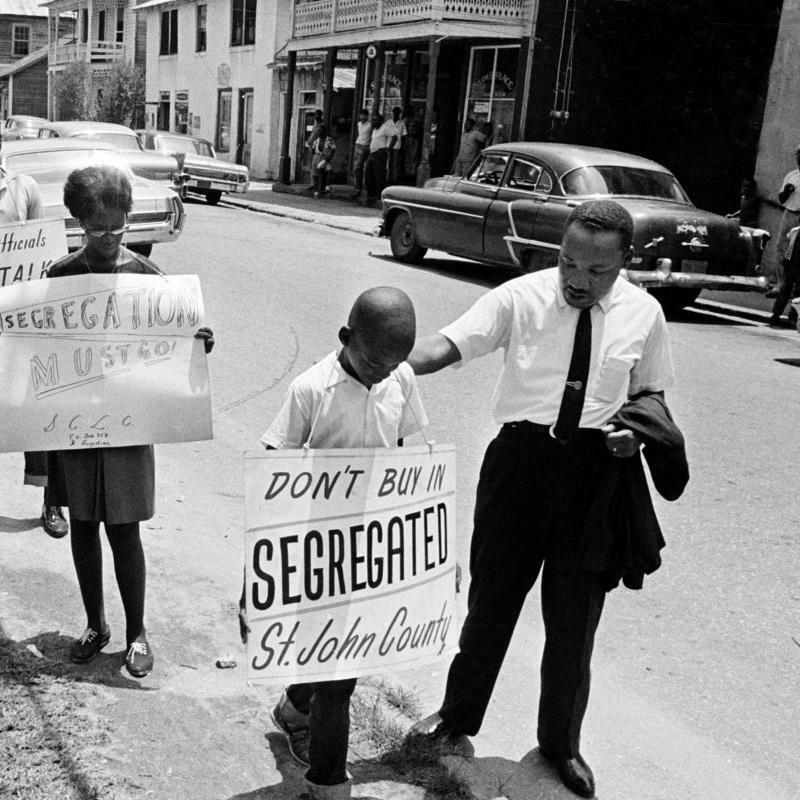 Not only is he known as the “father of the St. Augustine Civil Rights movement,” Hayling is also known as the Father of the Civil Rights Act of 1964, which banned discrimination based on race and gender on a federal level. “So, [the] reason I was given the label the 'Father of the Civil Rights Act' was because Dr. King and other civil rights organizations appealed to me to give Lyndon Johnson as President a cessation period of two weeks before he would sign the Civil Rights Act. I said ‘no way, we were going to continue to demonstrate and do whatever we had to do, until that act was signed.’ And, so he had to speed up the time he had to sign the Civil Rights Act," added Hayling to gasps and applause. Also inducted was Jacksonville native James Weldon Johnson, the first African American admitted to the Florida bar and writer of the “Black National Anthem,” which has had several renditions over the years. The final inductee is Asa Phillip Randolph of Crescent City, who was instrumental in organizing the famous March on Washington as well as forming the first predominantly black labor union. Lieutenant Governor Carlos Lopez-Cantera and Rep. Alan Williams (D-Tallahassee) also attended the ceremony. 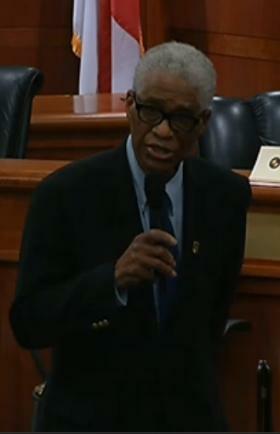 Williams is one of the sponsors of the bill that created the Florida Civil Rights Hall of Fame. The event was hosted by the Florida Commission on Human Relations. Copyright 2014 WFSU-FM. To see more, visit http://www.wfsu.org/. A local ad campaign is encouraging the expansion of Jacksonville's Human Rights Ordinance and is getting support from local, regional and national groups. We may have come a long way as a country since the 1964 arrest of Dr. Martin Luther King Jr. outside St. Augustine's former Monson Motor Lodge when it comes to issues of race, but one St. Johns County resident who was there says the city still has a long way to go. Charles Smith was the first black emergency medical technician in St. Johns County. Born and raised in St. Augustine, he was arrested while wearing his U.S. military uniform in 1964 at the height of the Civil Rights Movement.